HomeUK News2019 Northern Ireland Open is BACK!!!!! 2019 Northern Ireland Open is BACK!!!!! The Northern Ireland Open will return to the event calendar for the first time in twelve years this May (24th-26th). The Open will be hosted at Dundonald International Ice Bowl in conjunction with Lisburn & Castlereagh City Council and proudly supported by QubicaAMF, with a guaranteed 1st place prize of £1000!!! 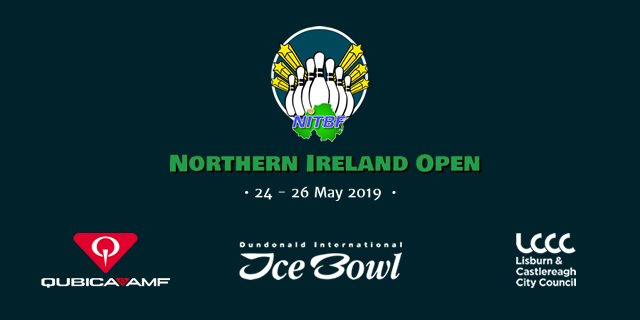 The Open will be the finale of the 2018/2019 Northern Ireland Tenpin Bowling Federation Tour with it being the final ranking event of the season after which our Tour Champions will be crowned. For the latest information and updates regarding the Northern Ireland Open please be sure to like and follow our social media channels. 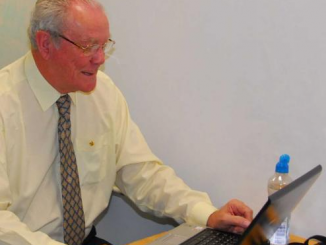 Online entry is available now https://goo.gl/forms/yJJ90dMqXYWxmkoq2.